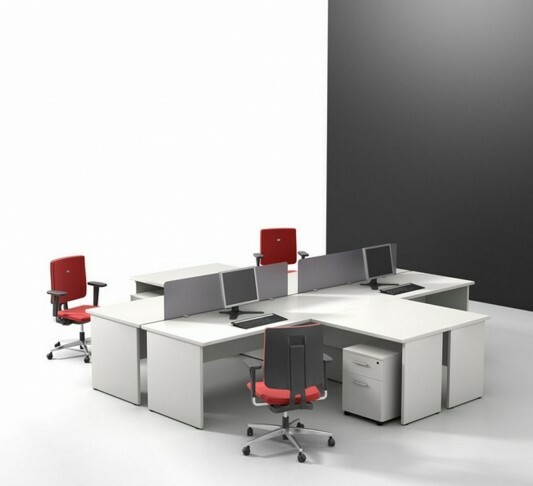 JG Group creates a variety of office furniture is modern and stylish, below are a collection of office desks and storage cabinets, which became their collection, given the name of Sintra. 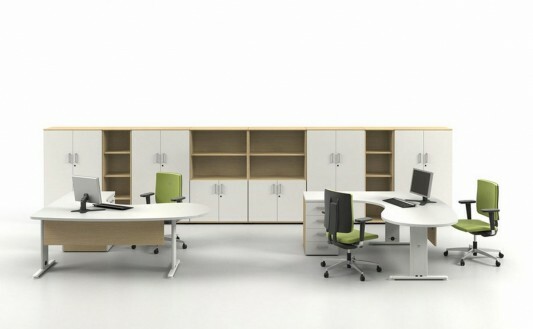 Series office furniture Sintra is one of the office that created the new standard of workmanship with a quality appearance, Sintra series is designed with modern dynamic design, combining the storage cabinet with a desk job in an office space in a compact interior design. 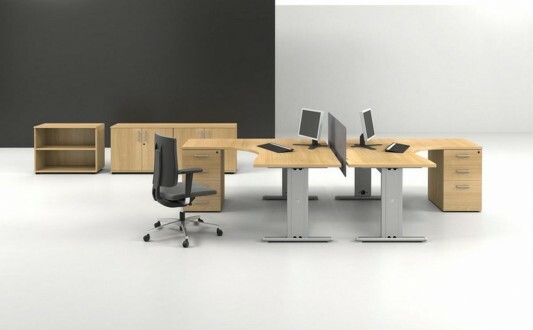 Office table settings and the other one can be created in a position parallel or facing each other, this will further maximize the existing space conditions. 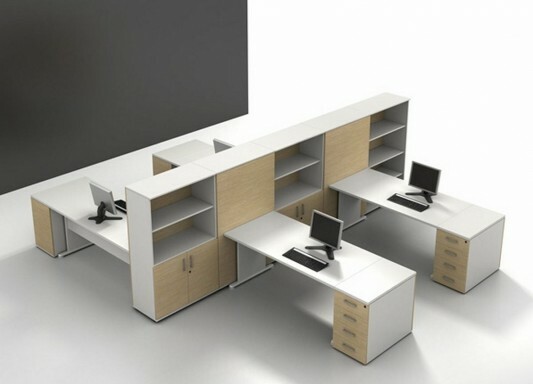 Modern office desks are equipped with cable management, so that it looks still the rapid clean, to face each other across a table made simple partition that blends with dГ©cor done. 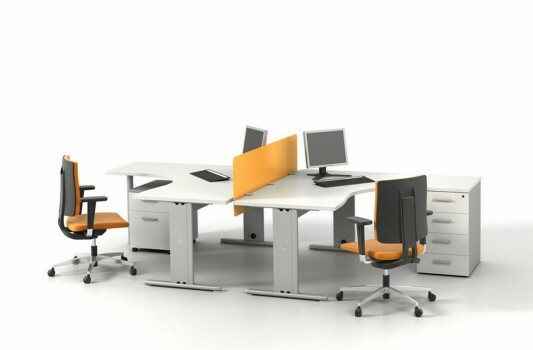 Use a soft and natural colors such as silver or white decor gives the impression of office space with minimalist modern furniture which is elegant and stylish. Collection of Sintra has been added with some new storage cabinets, equipped with matching drawer unit with a desk, and offers a variety of options for personalization and interior equipment. Visit the JG Group for more information.